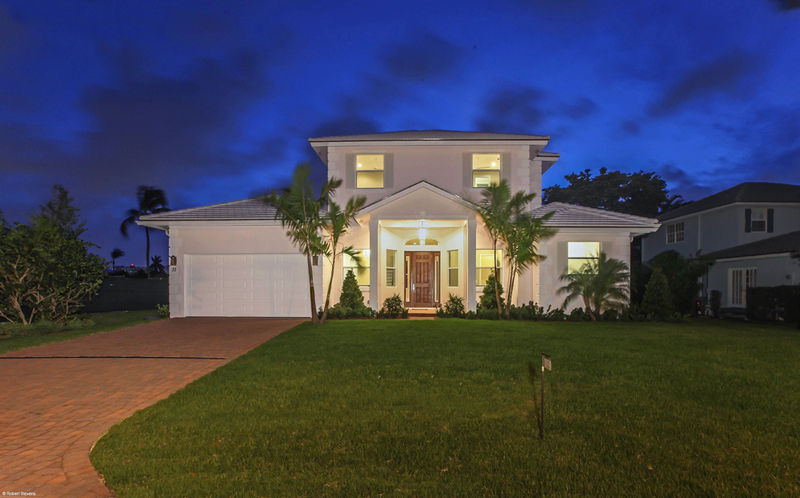 June 17, 2014	(Newswire.com) - This recently completed home is located just steps away from the beach. Custom-designed by Varga Homes, this 4100-SF home offers everything the most discriminating upscale buyer may want in a home that they might have built themselves. The floor plan features 4-bedroom plus office and 3.5 bathrooms, with the master suite on main level. There are 3-bedrooms and a second family area upstairs which offers wonderful privacy for you, your children and guests. Energy efficiency, hurricane impact windows and many other special touches you may not expect await you in this new home. 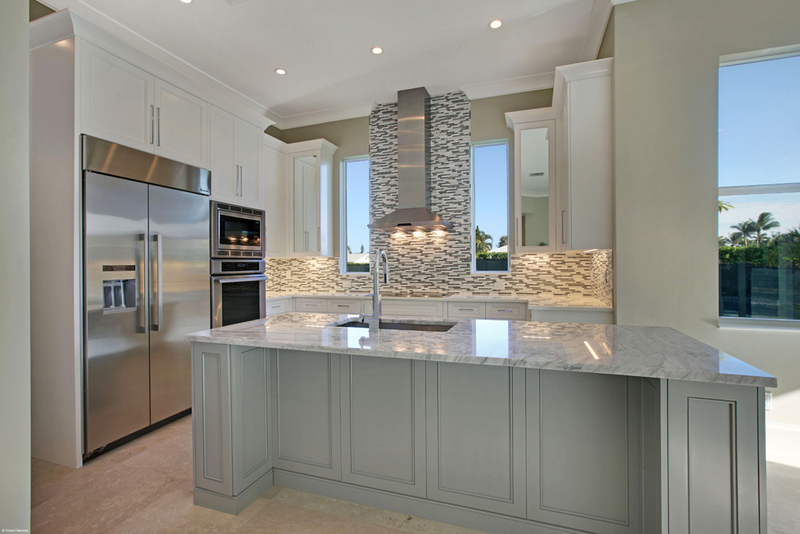 The large custom gourmet kitchen features an open floor plan with coffee bar, white glass counters with matching custom cabinetry, and extraordinary built-in Thermador brand appliances that would make chefs like Paul Prudhomme and Emeril Lagasse jealous. The 11-foot ceilings on the main-level are accented with crown molding. Marble floors are installed downstairs while gorgeous wood floors add beauty and luster to the upstairs bedrooms and loft area. The roomy master suite has large custom closets, and the incredible master bath is complete with a stunning spa style soaking tub and rain shower, as well as his and hers vanities. There's a fabulous pool & patio area with a complete outdoor kitchen and a custom designed heated pool with sun shelf. Privacy is assured by the luxurious landscaping that surrounds the home. When asked about this new construction, Steve Varga of Varga Homes said, "New construction has been the exception in the past several years, and I wanted to build a home with a more modern look, cleaner design, and include all the amenities today's upscale buyers want in their new home." 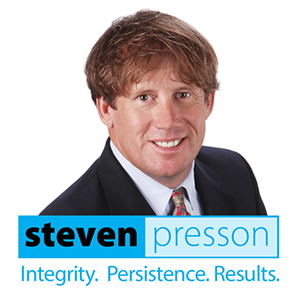 According to Steven Presson, the top realtor in Ocean Ridge, "If owning a custom home has been your dream, you owe it to yourself to see the many upgrades and designer features that are built into this incredible new home in Ocean Ridge, one of the most desirable communities in Palm Beach County."